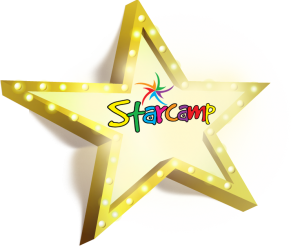 Are you looking for a Dublin Summer Camp for 2019? 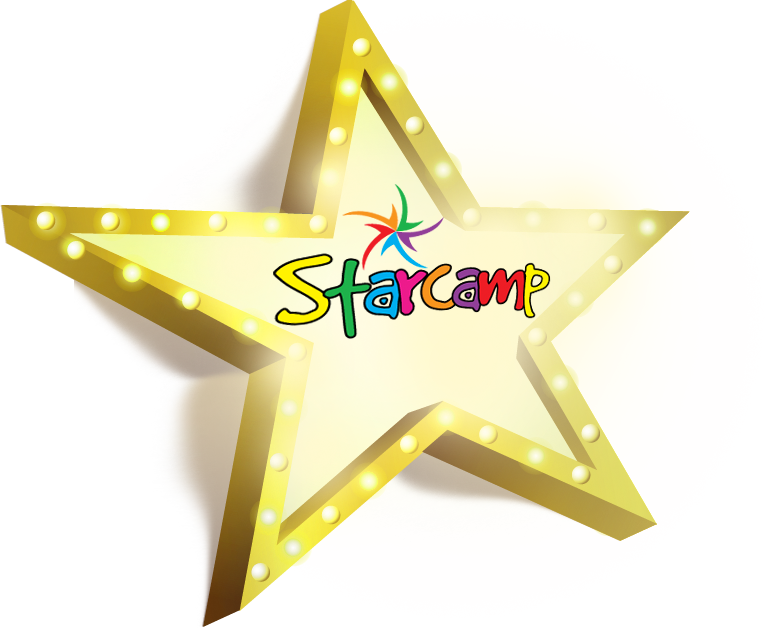 This year Starcamp is running over 50 Dublin Summer Camps! We offer a discount for multiple camps Call us on 021-4377900 to avail of this offer otherwise you can book online below!